This entry was posted in Favourite Bits on 08/12/2015 by Vanessa Kimbell. This entry was posted in Recipes, Favourite Bits on 27/04/2015 by Vanessa Kimbell. Why use a stainless steel mixing bowl to make bread? This entry was posted in Favourite Bits, Equipment on 27/01/2015 by Vanessa Kimbell. This entry was posted in Favourite Bits on 19/12/2014 by Vanessa Kimbell. Our Cocoa powder is priced at just £3.85 and is both organic and fairtrade. It’s wonderful stuff in cakes, not at all bitter and also happens to make really delicious hot chocolate. Perfect to warm you up on a frosty day. This entry was posted in Recipes, Favourite Bits on 05/11/2014 by Vanessa Kimbell. 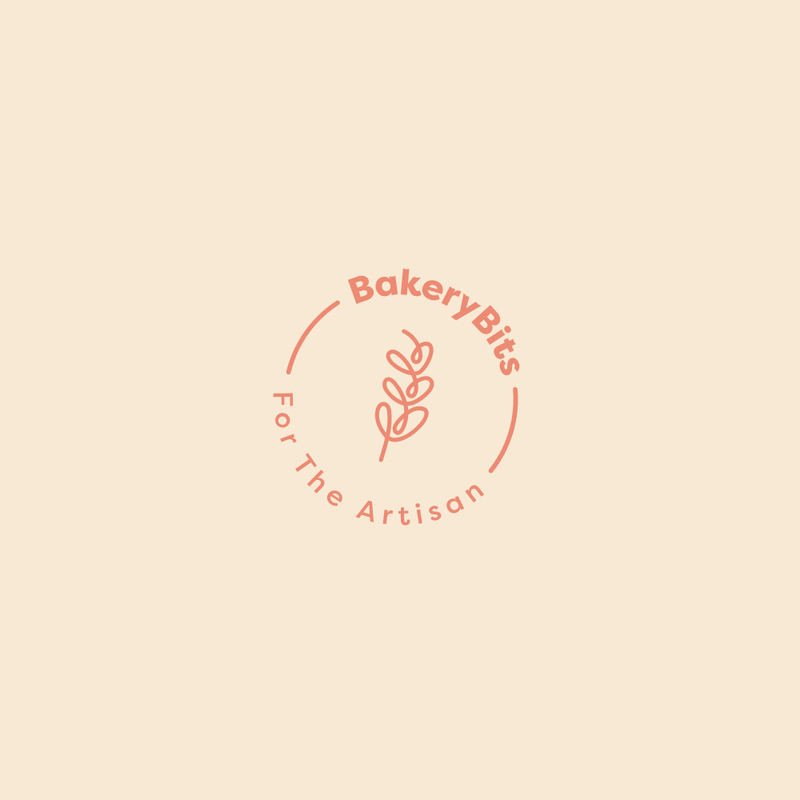 This entry was posted in Favourite Bits on 04/03/2014 by BakeryBits.